Pre-Mixed Ready to press! 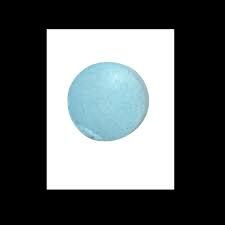 (Light Blue) Food Grade Coloring mixed with our Ready Mix Tablet Binder for all your Pill Pressing needs! Nah, we aren’t shallow enough to StereoType this great color to just one gender. We think that you should try out our Light Blue ready mix Tablet binder no matter which body part your Sporting! Our Colors are Food Grade, and are the safest on the market!